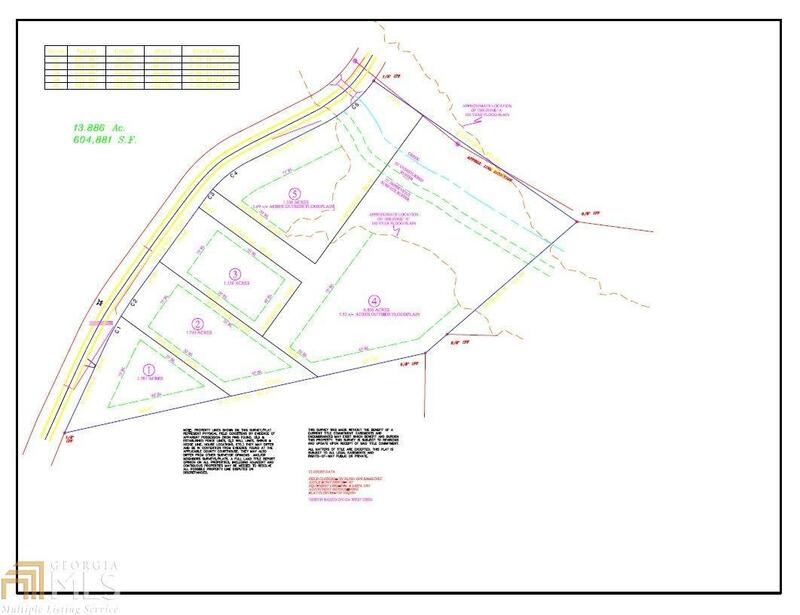 Property has been divided into 4 lots, not the 5 currently shown, bring your builder! Lots can be purchased individually for $44,000.00 each. Listing provided courtesy of Franks & White Llc. © 2019 Georgia Multiple Listing Service, Inc. All rights reserved. Information Deemed Reliable But Not Guaranteed.